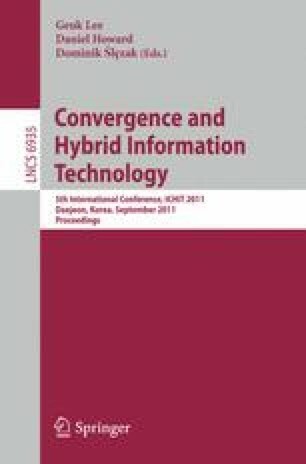 In this paper, an enhanced bandwidth allocation scheme according to traffic estimation for adaptive QoS control is proposed with the use of the IEEE 802.11e standard in the wireless access network. The interface between the core network and the access network includes not merely a translation of the QoS requirements from one network to the other but also a means of provisioning the differentiated Service (DS) considering the requirements of a particular flow. Simulation results demonstrate the effectiveness of the proposed QoS control scheme based on traffic estimation for the aspect of access delay.